REGISTRATION IS NOW OPEN EARLY REGISTRATION PRICE PLEASE CLICK ON PHOTO ABOVE TO TAKE YOU TO TO SIGN UP AND MORE INFORMATION!! 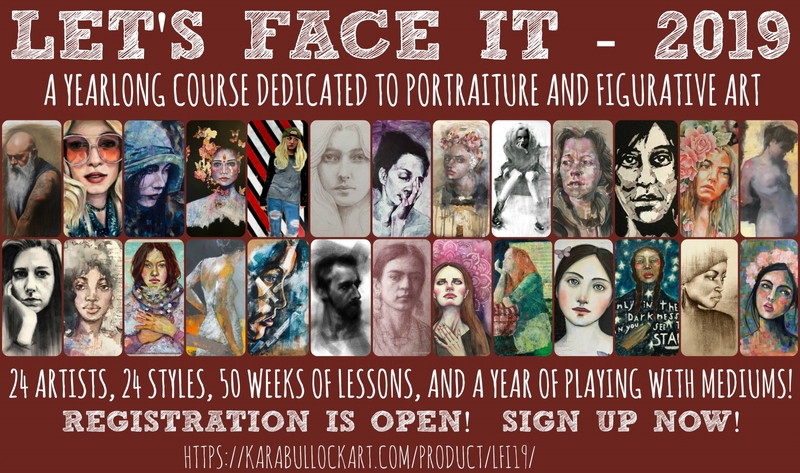 This will be my first year as a guest teacher in Let's Face It! I taught live at Kara's studio last year and just loved the environment and the energy that Kara creates in her studio. So when she asked me to be a guest teacher for Let's Face It 2019 I immediately said yes!! I also get to give away one free spot! Continue reading to find out more about Let's Face It 2019 and how you can enter for a free spot. 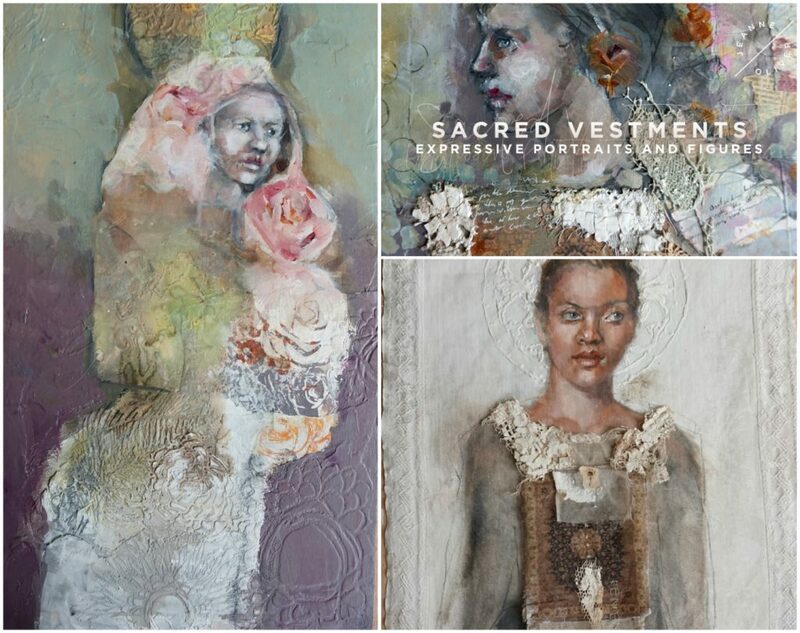 I wanted to tell you a little bit about my new online class, Sacred Vestments, hosted by Jeanne Oliver. For more information click on the photo above. The EARLY REGISTRATION PRICE IS $48. TILL OCT 4. Class starts Nov. 4 and the regular price will be $68. There is more than 9 hours of video for this class!! I know, I know. I tend to overwhelm, but you can take this class at your own pace! !